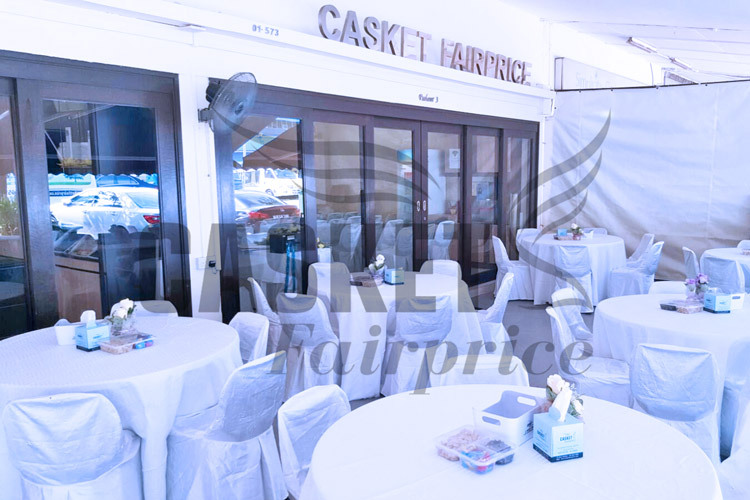 Casket Fairprice has several air-conditioned funeral parlours for bereaving families to hold funeral service wakes in a dignified setting. 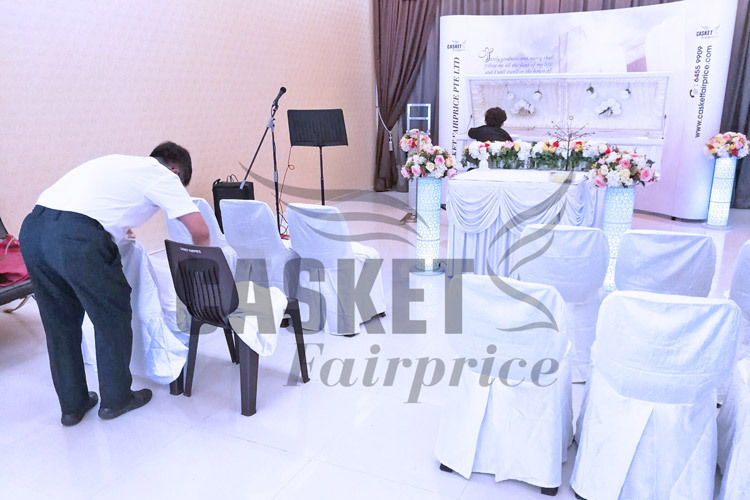 Our funeral parlours are competitively priced and equipped with wireless internet access. 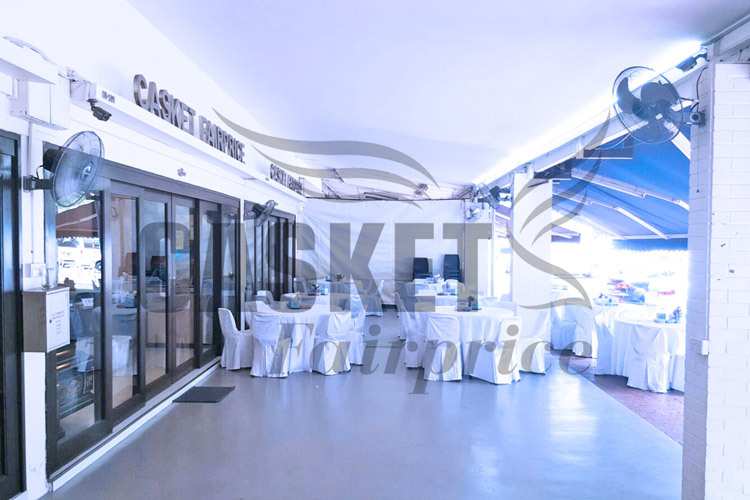 They are spacious and specially designed for the comfort of families, offering the right level of solemnity and privacy suitable for the moment. Family members, relatives and friends can say their last, emotional goodbye and pay their respects at an appropriate atmosphere. 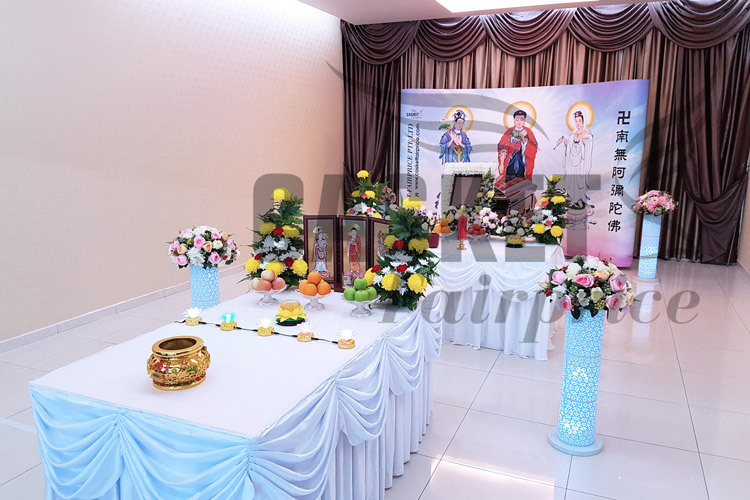 No matter the religious themes that are wished for by the family or the deceased, our funeral parlours and services are able to support the rituals of traditional customs and set a fitting tone for the proceedings. 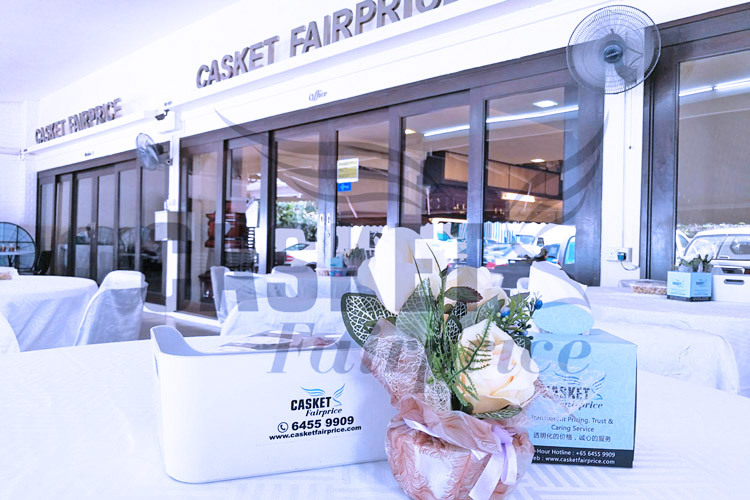 As a full-service funeral home in Singapore, Casket Fairprice also has funeral service packages that are held at funeral parlours. We understand our significant role in assisting family members during bereavement and provide the highest level of professionalism and care to ensure the funeral service is handled gracefully. 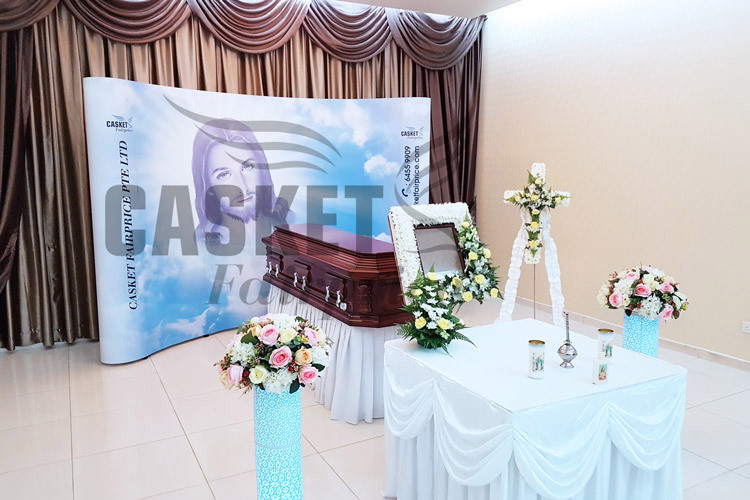 We all know that funeral costs can add up quickly, and that’s why we offer our caskets and services at the most reasonable rates without compromising our quality of services to our clients. 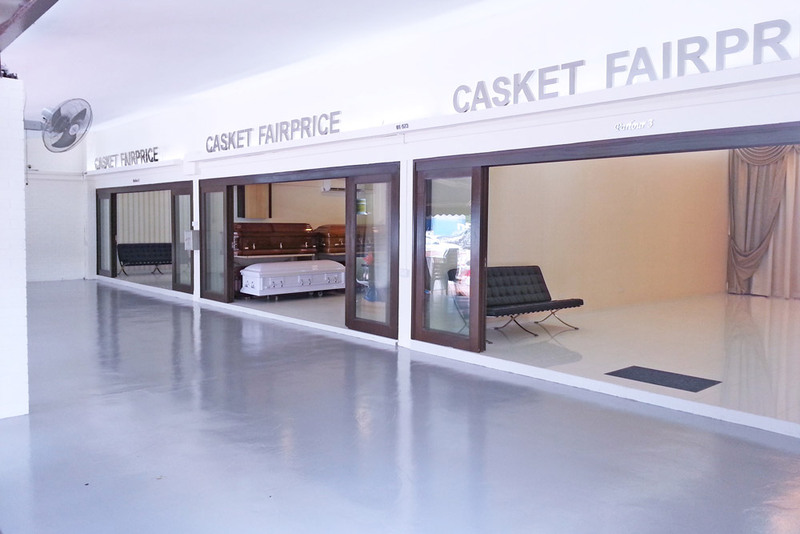 We will work with you to help you make the right decisions for a beautiful and fitting funeral. Whether you are looking ahead and planning your own funeral, or you are doing so for a friend or family member, we are here to help. Our wonderful, caring and attentive funeral team are here for you and your family during this difficult time, offering our support and guidance. We pride ourselves on putting our clients first, and we are committed to going the extra mile to take as much stress out of the situation as possible. 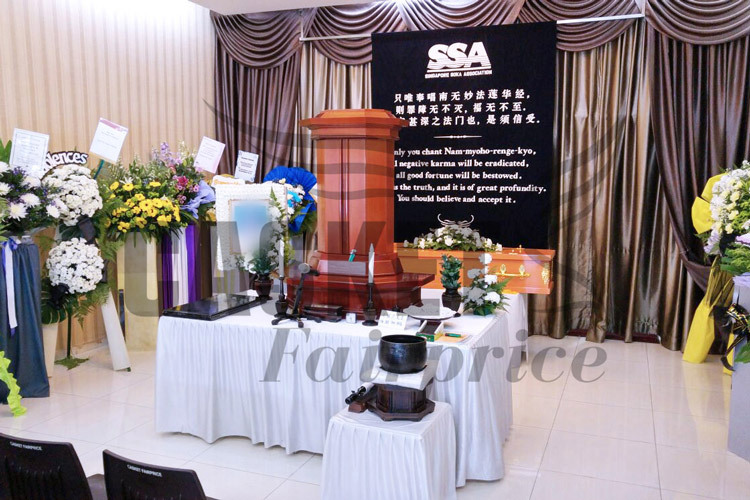 No matter what is envisioned for the memorial or funeral service, we can make it happen. Perhaps you would like a no-frills, low key affair, or something a bit more elaborate and extravagant. You can rely on us to help you plan and put it together. 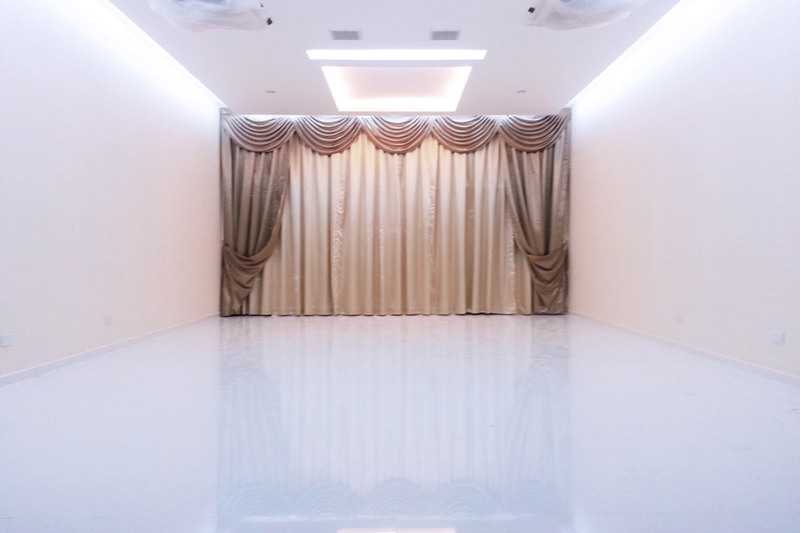 Our funeral team will be able to easily guide you along the way for any advices and style it to your specifications and cater to your requirements. 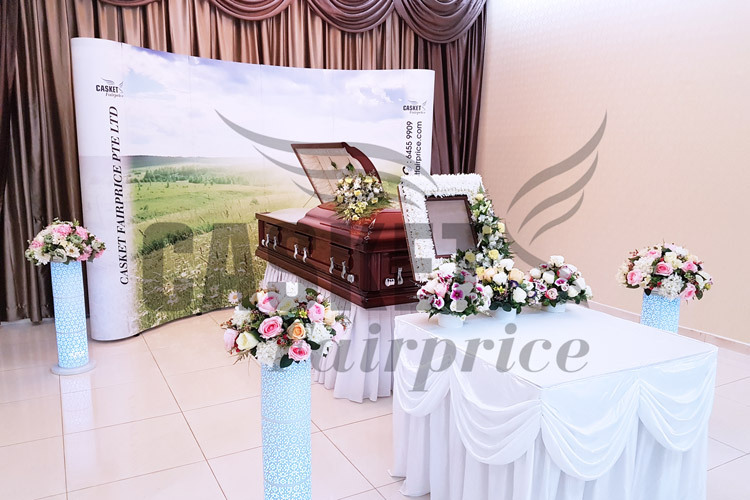 A funeral is a celebration of a life well-lived, and we aim to capture the essence of the deceased’s life and personality, so they can be remembered how they would have wanted. 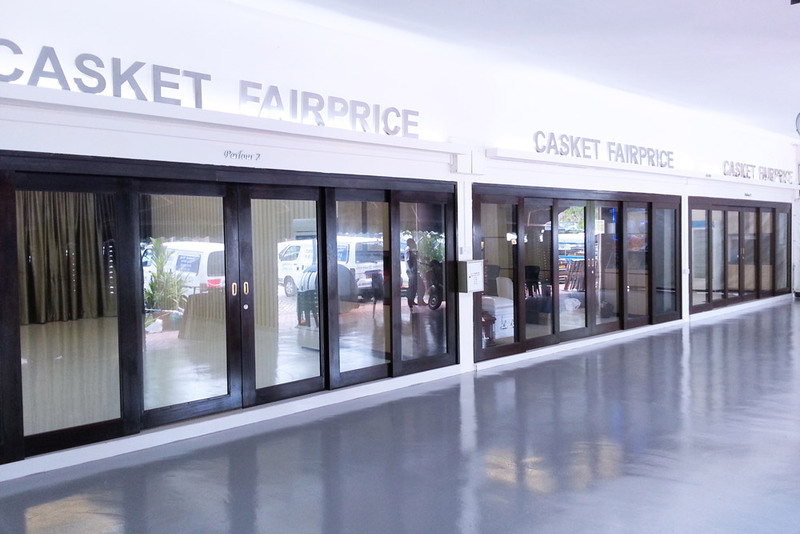 At Casket Fairprice, we are a funeral parlour with a difference. In times of grief, we understand the stress and burden that comes with funeral arrangements. We aim to provide that much-needed gentle approach when you are in need of guidance and support. Our supportive team is committed to help you throughout the aspects of funeral service and help you to make informed decisions with utmost respect and professionalism. 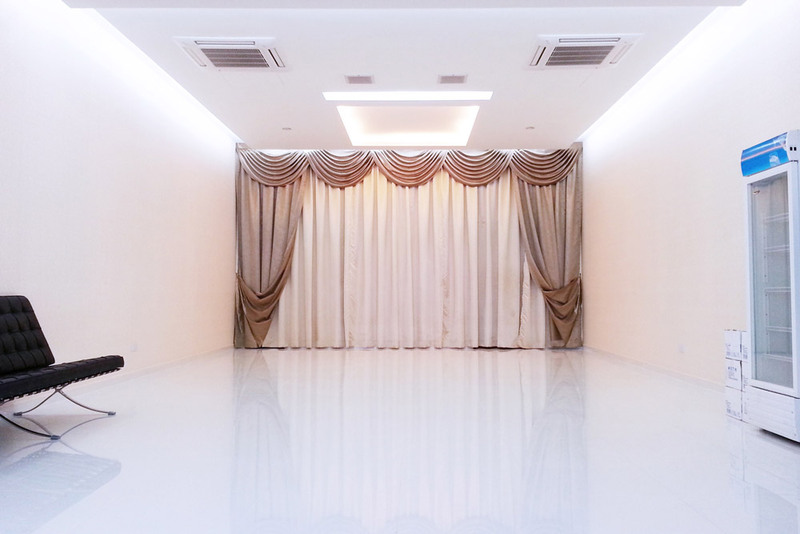 Our selection of funeral services in Singapore is designed to meet the needs of the bereaved family as well as the expressed wishes of the deceased loved one. If you would like any further information on how we can help you, give us a call and we can chat about your options with you. 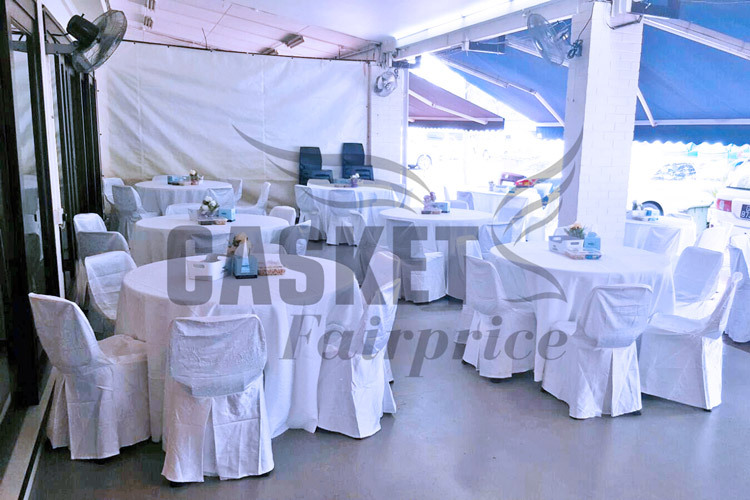 Casket Fairprice Pte Ltd is a Casetrust accredited business since September 2015. 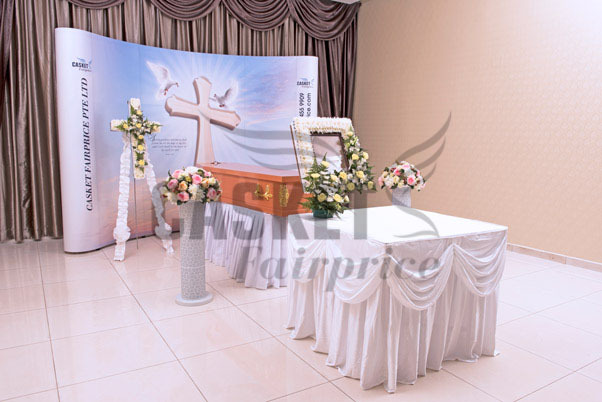 Families and clients are assured of our business integrity and systems when engaging us for their funeral service needs.